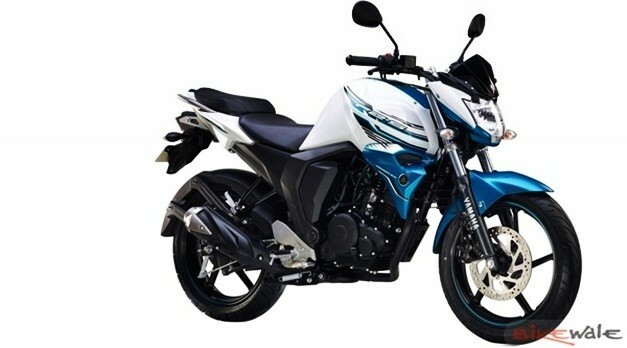 Yamaha Motor India will introduce four new exterior colours for the FZ-S Version 2.0 (Fi) – the Black Metallic X, Dark Bluish Grey Metallic, Matt Grey Metallic and Bluish White Cocktail. With the aim of boosting the sales and increasing the demand, the company has just introduced these new paint schemes ahead of this festive season. The changes are purely cosmetic, while the power-train will remain identical to the standard bike. 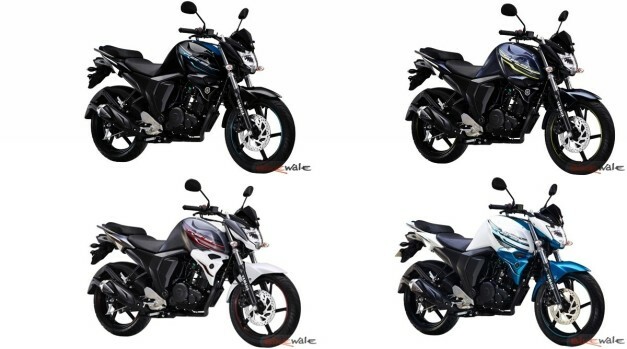 But if you plan to go for these new colour schemes, you need to shell-out around Rs 1000 more than the regular variant. 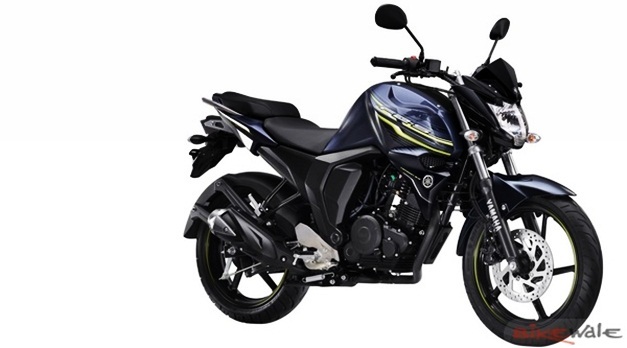 This 150cc street fighter FZ-S version 2.0 (Fi) is head-to-head competitor with the Suzuki Gixxer 155 which too is spruced-up with two new dual-tone colour schemes for the upcoming festive season. 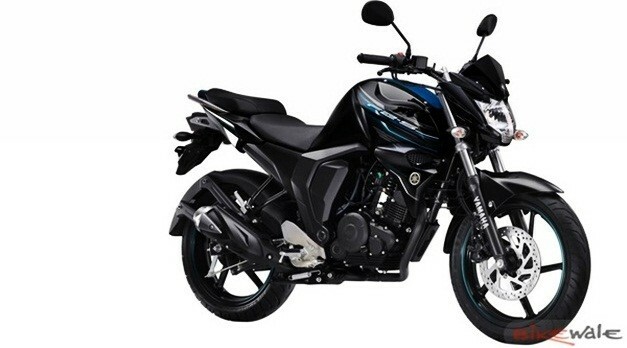 No changes to the engine – powered by the same 149cc air-cooled single-cylinder engine, with BlueCore technology that churns-out peak power of 13 bhp and maximum torque of 13Nm, paired to a 5-speed transmission. 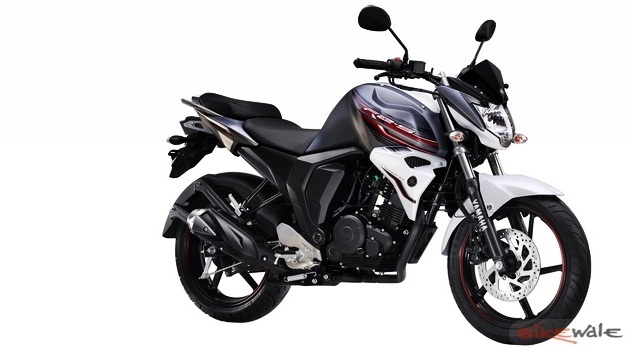 It is blessed with fuel injected system that provides better fuel efficiency than the Carburetted FZ-S. The company will officially announce the price of these updated models in the next couple of days. With the addition on four new exciting colours, the FZ-S version 2.0 (Fi) will now be available in a total of 9 colours including the regular – Moon Walk White, Molten Orange, Cyber Green, Astral Blue and the recently introduced Matt Green.